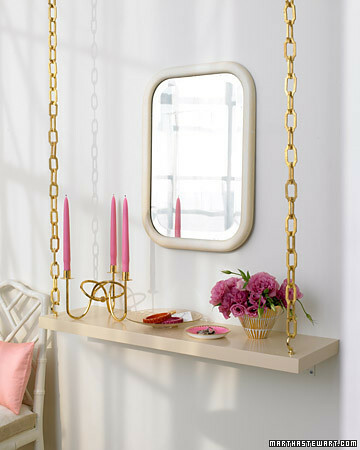 Suspended Shelf– I want to make this shelving unit! It is so simple to make and it looks great. 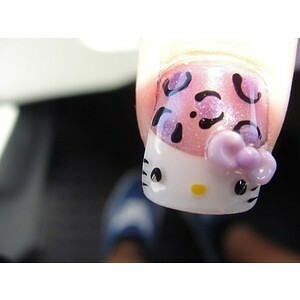 Hello Kitty Nail Art– Nail art is all the rage and this Hello Kitty nail art is the cutest I have seen. Fake Pool– This is such an amazing art installation. 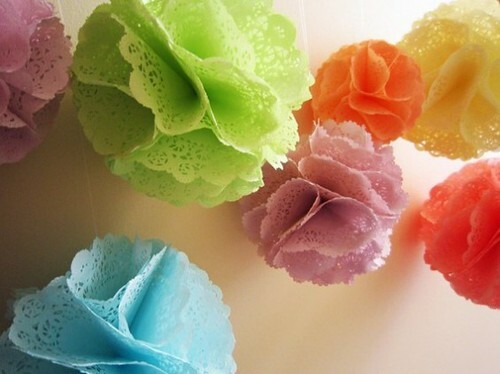 Doily Poms- I think paper poms make great decorations for any party. These doily poms come in all shapes and colors. Food Play– I know you shouldn’t play with your food but if you make food look this cool it is totally acceptable, to me. 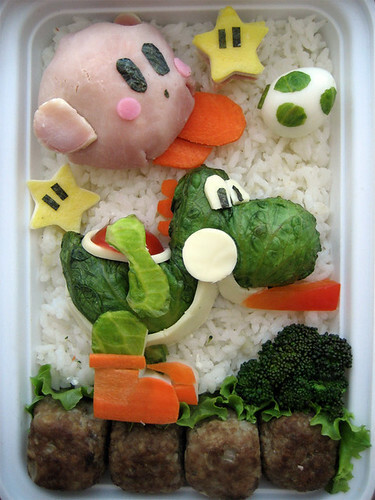 My son would love to see this Yoshi lunch in his lunchbox.